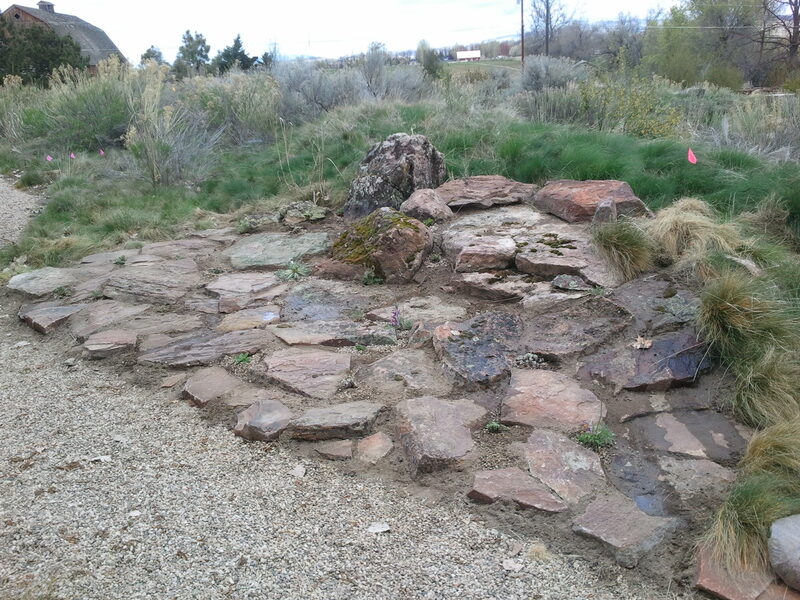 If you ever find yourself in southern Idaho, there is a secret garden that I highly recommend checking out. I say “secret” because it is a private garden, but if you make an appointment ahead of time, the owners will gladly let you see it. It’s called Plantasia Cactus Gardens, and it is 5 acres filled with a very impressive collection of cacti and other desert plants. Most of the plants are native to the western United States, but there are a few plants from other parts of the world as well. The gardens are beautifully designed and very well-kept. The owners are very friendly and incredibly knowledgable and could probably spend hours with you talking about each plant in their collection. 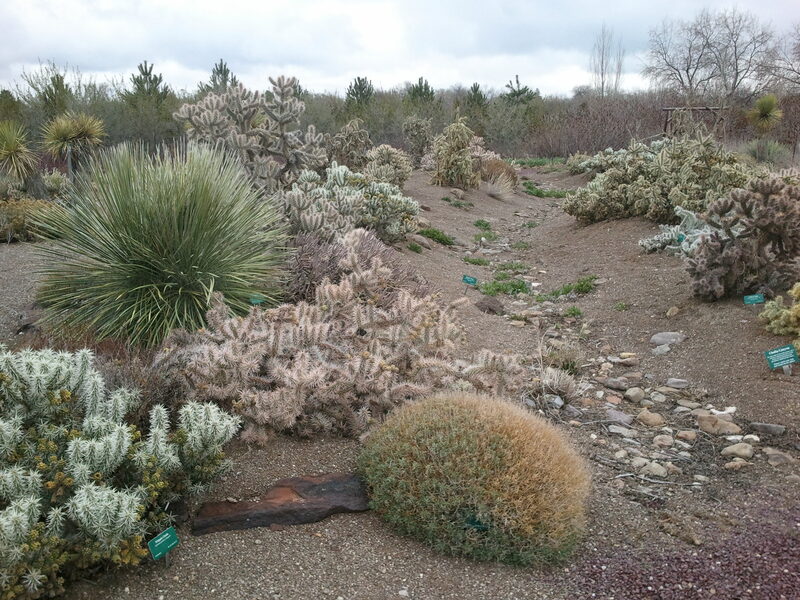 Along with maintaining the garden, the owners also propagate cacti and other drought tolerant plants and sell them during an annual plant sale and through mail order. Check out their website (which is updated regularly) for more information. Spring has sprung, which is evidenced by warming temperatures, lengthening daylight, and plants turning green and producing flowers. For those of us living at low elevations, signs of spring have been around for a while. Our landscapes are green again and gardens are coming to life. However, up in the mountains (and at higher latitudes), spring takes a bit longer to manifest itself. Snow is still the dominant groundcover, and freezing temperatures remain the norm. 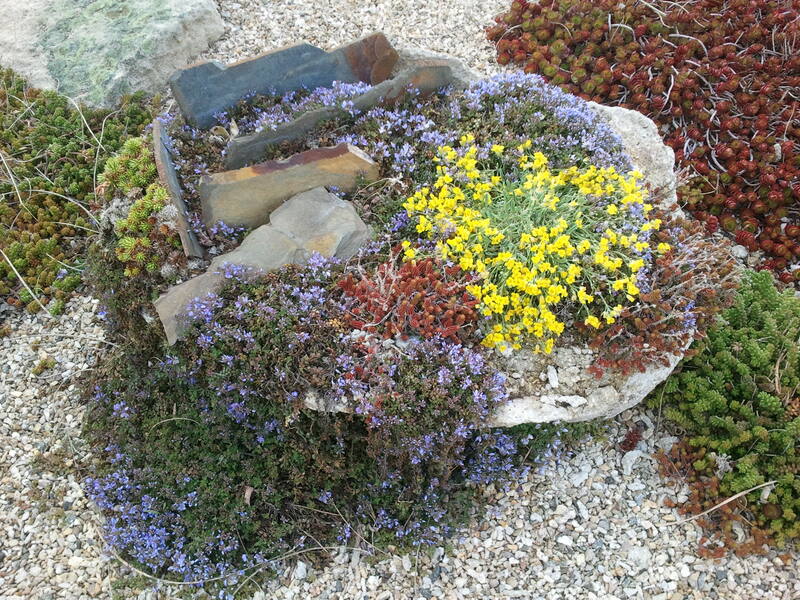 Yet even in these harsh conditions there are signs of spring. The flowers of the perennial forb, mountain kittentails (Synthyris missurica), are one of those signs. Mountain kittentails are one of the earliest plants to flower in the mountains, often flowering while there is still snow on the ground. For this reason, their flowers are not commonly seen in the wild. Their range extends from Washington and Oregon down into northern California and across into Idaho and Montana. 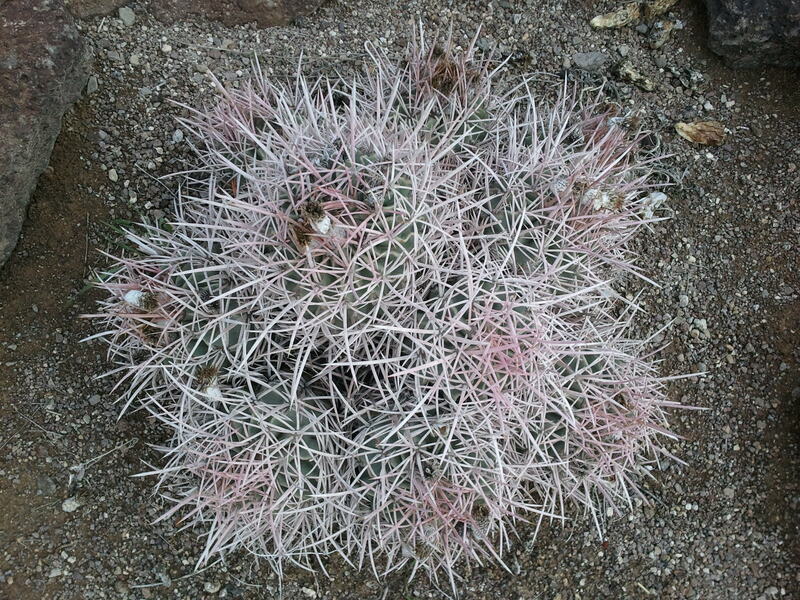 They occur in rocky, shady areas at mid to high elevations. 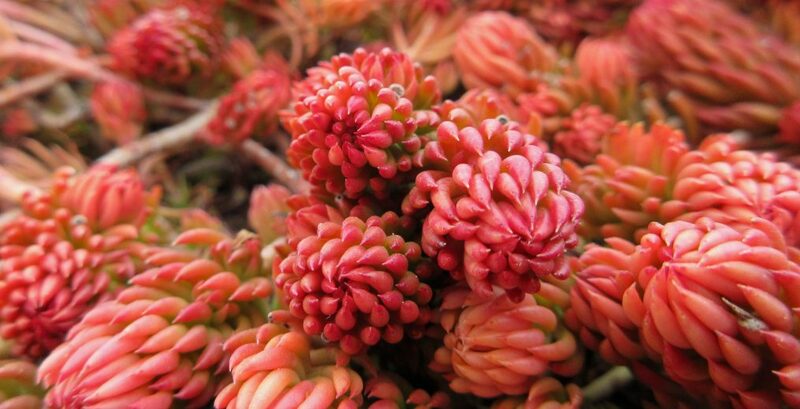 Mountain kittentails are low growing with rounded, toothed leaves. 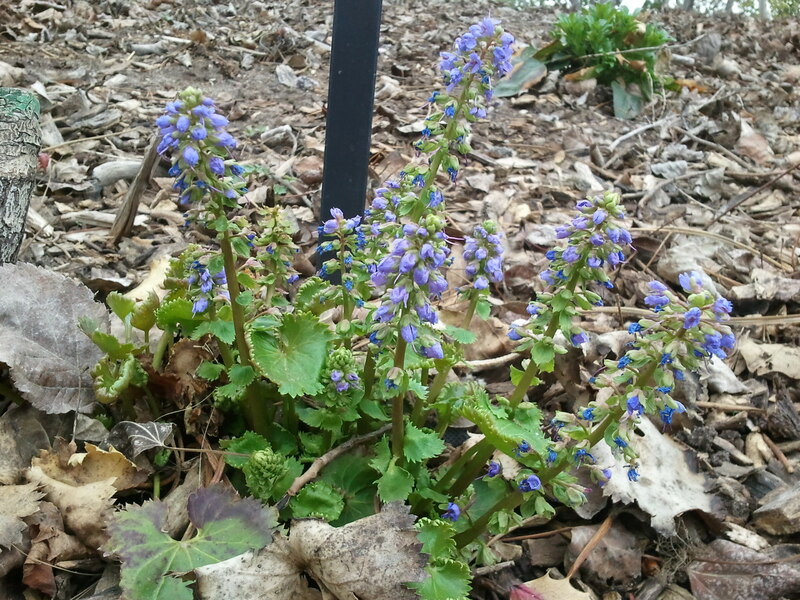 Their flowers appear in tight clusters on upright stalks and are blue to purple in color. They are a member of the figwort family (Scrophulariaceae), sharing that distinction with a popular group of flowering plants that is common in the west, the penstemons. Mountain kittentails were first collected during the Lewis and Clark expedition in 1806. The expedition discovered this plant as they passed through the mountains of northern Idaho. 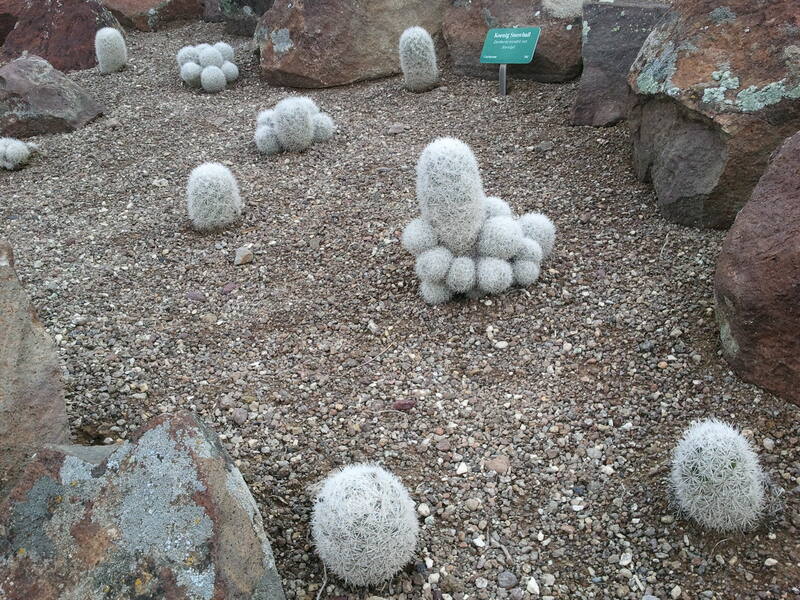 Mountain kittentails are not a commonly cultivated plant, but the Idaho Botanical Garden in Boise, Idaho happens to have a few growing in one of their native plant collections, giving more people an opportunity to see them in bloom. Because the garden is located in a valley, their mountain kittentails flower a few weeks earlier than their native counterparts, which means you’ve probably already missed them – but there’s always next year! Carnivorous plants are endlessly fascinating. Even people who aren’t typically interested in plants are likely to find plants that eat animals to be of some interest. These plants not only provide fascination for plant lovers and the plant ambivalent alike, but they are also of great interest to science, providing insight into the workings of the world beyond the swamps and bogs that they inhabit. 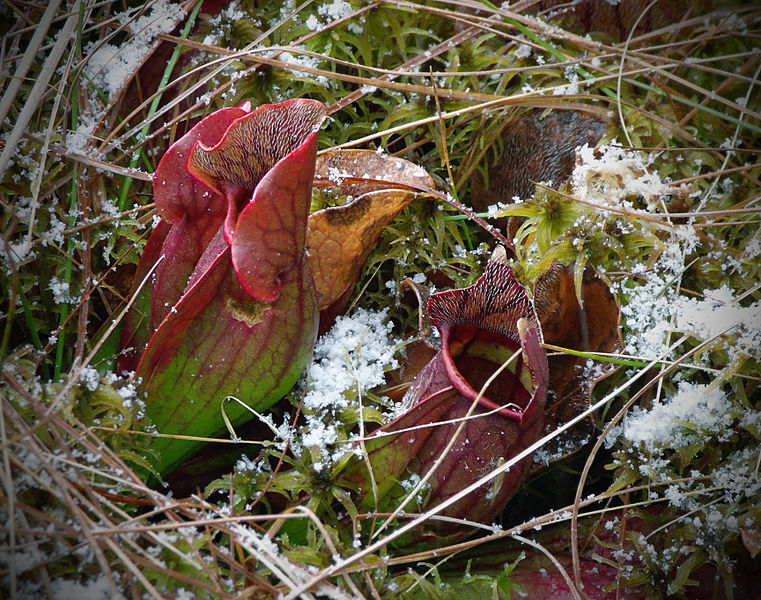 A recent study published in the journal, Oikos, examined the complex food web that exists inside the northern pitcher plant (Sarracenia purpurea) in order to come to a better understanding of food webs in general and to construct a model that will aid in further research involving food webs in all types of ecosystems. The food web that exists inside a pitcher plant is quite interesting. The tubular leaves of the pitcher plant capture rain water and draw in a variety of insects including beetles, ants, and flies. The pool of water also becomes home to the larvae of midges, mosquitoes, and flesh flies, as well as various other tiny creatures including rotifers, mites, copepods, nematodes, and multicellular algae. And thus begins a complex food cycle. Midge larvae attack the drowning insects and tear them to pieces, then bacteria go after the tiny insect parts, after which rotifers consume the bacteria. Finally, the walls of the pitcher plant absorb the waste of the rotifers. Meanwhile, fly larvae consume the rotifers, midge larvae, and other fly larvae, while bacteria is being consumed by all participants. You can see why this food web is an ideal subject of study. Not only is it complex, with numerous players, but it is also all taking place in a small, confined space – easily observable. By studying such a system, models can be derived for larger, more widespread food webs. Carnivorous plants have diverse mechanisms for extracting nutrients from other living things – this is just one of those mechanisms. I will plan to profile other carnivorous plants on this blog, because like I said, they are endlessly fascinating. Meanwhile, you can read more about this particular study at Science Daily. Here is something that will hopefully provide you with a little comic relief…and perhaps bring a little contempt as well. 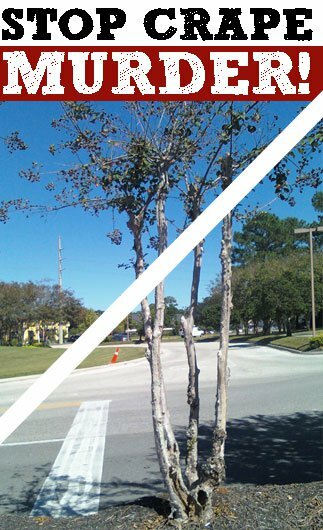 Recently, I was talking with a woman from Texas, and she informed me of an appalling ritual referred to, by those opposed to it, as “Crape Murder.” It’s being carried out on an ornamental tree that was brought over to the United States from Asia. The tree is commonly known as crape myrtle (Lagerstroemia spp.). It is very popular throughout the southern United States and has a reputation of being one of the most beautiful additions to a landscape due to its appealing natural shape, its propensity to flower all summer long, and its attractive bark. The “murder” aspect comes in when folks who, ignorant of proper horticulture techniques (and with a poor opinion on what might be considered “aesthetically appealing”) hack the branches of crape myrtles back at the end of the season so that all that is left of the poor things are nubby trunks. Apparently they think they are doing the tree and themselves a service, but the results of this action aren’t serving anyone – especially the trees. There are a number of passionate arguments against this heinous act found on the internet. Here is a link to one. There is also a facebook page devoted to bringing an end to Crape Murder.